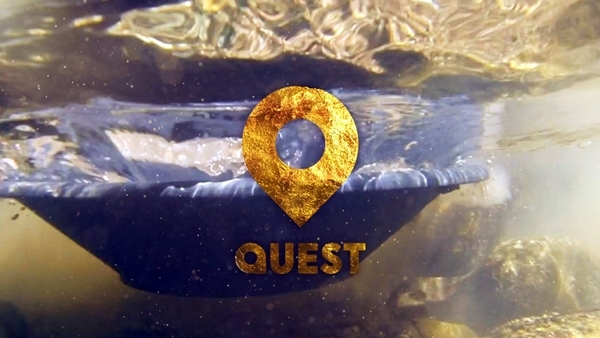 Quest and Quest Red are now available to watch on Freesat channel numbers 167 and 169. There’s a huge variety of programmes to suit everyone across entertainment, documentaries, factual, sport, entertainment, crime and reality. Watch popular shows such as Salvage Hunters, Wheeler Dealers and Spanish Civil War with Michael Portillo on Quest, and Say Yes to the Dress, Long Lost Family US and Paranormal Lockdown with Nick Groff on Quest Red. The male-orientated Quest features popular shows such as Salvage Hunters, Wheeler Dealers and Spanish Civil War with Michael Portillo. While the female-skewed Quest Red features programmes including Say Yes to the Dress, Long Lost Family US and Paranormal Lockdown with Nick Groff. The move reduces the disparity between terrestrial free TV service Freeview and the satellite service Freesat, with just Dave and Sony Movies still noticeably absent from Freesat. The switch to free-to-air was made possible after a new satellite carriage deal between Discovery and Sky, which allowed the company to enhance its free-to-air offering while maintaining a core pay TV presence for its channels on Sky. Quest and Quest Red’s +1 channels have also dropped encryption on satellite in recent days, and gaps in the Freesat EPG indicate space has been left for the +1 channels to be added at a later point in time.